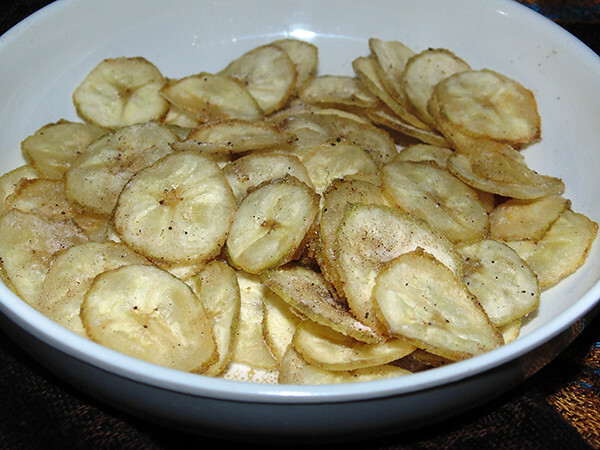 Homemade raw banana chips is ideal munch with tea or as fasting recipe. 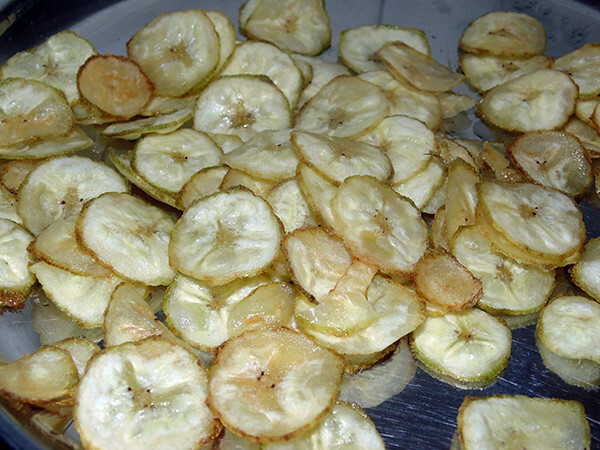 It is easy to made raw banana chips at home. 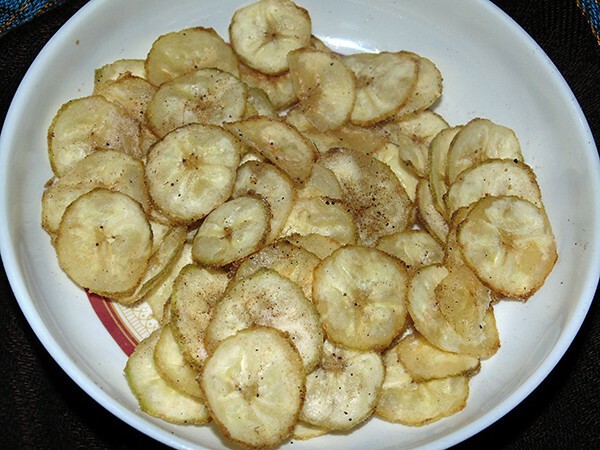 Homemade banana chips are healthy and tasty fasting snacks. 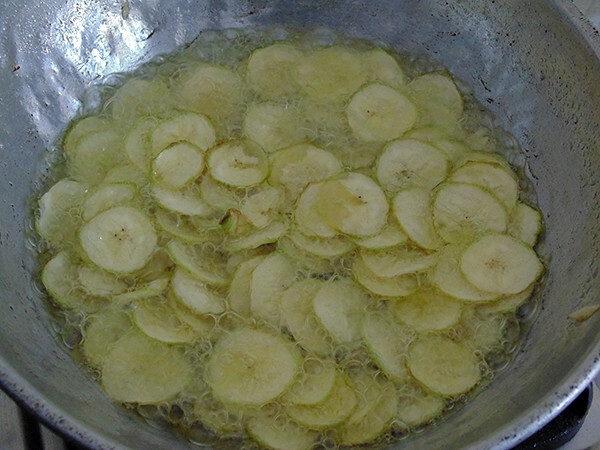 You can bake banana chips like sundries potato wafer also. In air-tight container, you can store banana chips for 20-25 days easily. 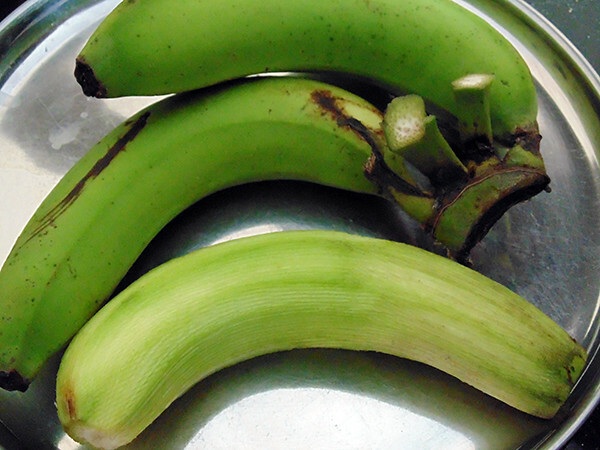 Peel banana and slight cut it both side ends. 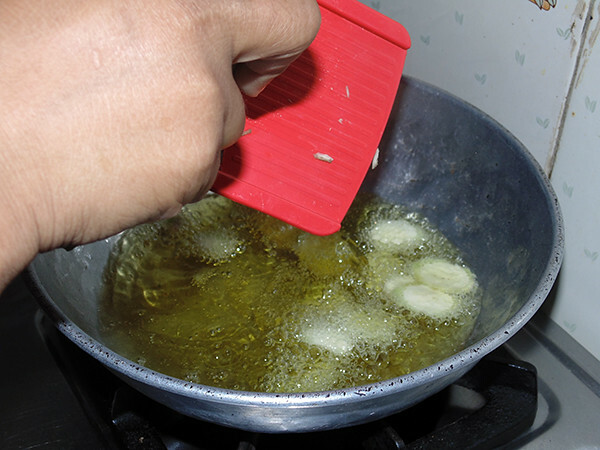 Make wafer directly in hot oil by using slicer. And deep fry till it becomes crispy. Sprinkle black salt and black pepper powder on it. Mix well, Raw Banana wafer is ready to serve. Store in a air tied container for 20-25 days. Ur recipes r good n so simple. Easy to follow and to make.